WOW!!! 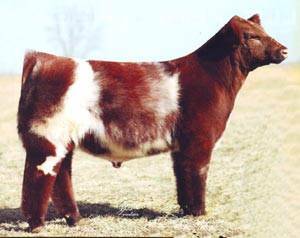 The TH Free Shorthorn bull we all have been waiting for. PERIOD!! !